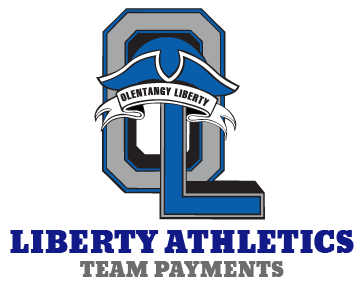 Your home for Olentangy Liberty High School youth & athlete camps/clinics. 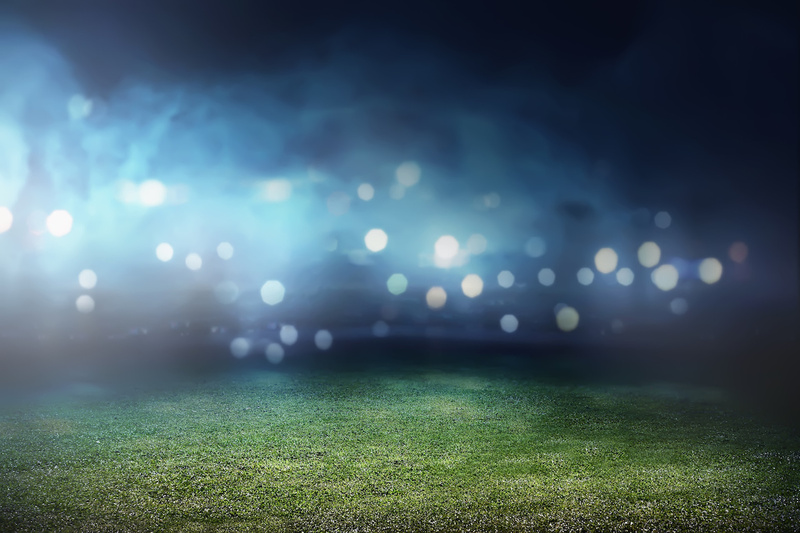 Most camps & clinics are available in the summer, but teams will host events throughout the year and will be listed here. 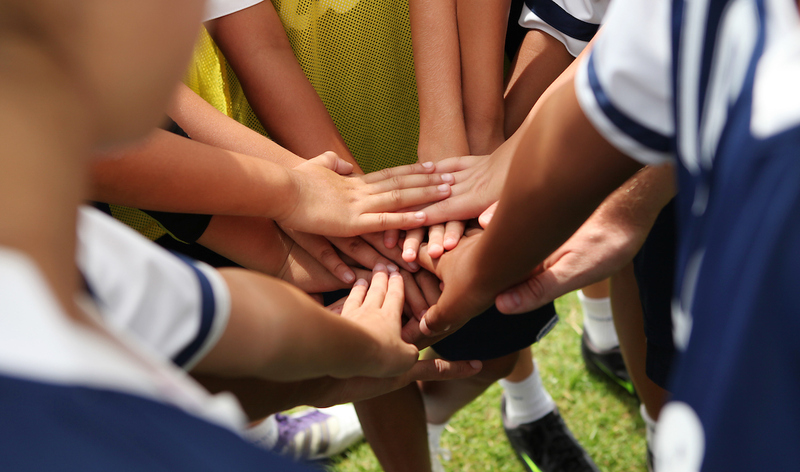 Find your team’s payment page to make payments for banquets, team fees, uniforms & fundraisers.